The Bipartisan Budget Act of 2018 holds a host of new opportunities for providers looking to advance telehealth strategies. Not only has the government increased Federal funding for telehealth, but beginning in 2020, Medicare Advantage will offer telehealth benefits. In addition, The CHRONIC Care Act will provide for a more expansive consideration of the patient’s originating site. In some instances, the patient’s home can even be considered the originating site. Defined as live two-way interaction between a patient/client and a health professional. This version of telehealth is often used to treat common illnesses, to determine if a patient should proceed to an emergency room, or to provide psychotherapy. Examples include, psychiatry, speech therapy and neurological consultations. The transmission of recorded health history (images, pictures, video) through a HIPAA-secure electronic communications system. Health professionals utilize this information to evaluate the case or render a service. Examples include, X-rays, MRIs, photos, and patient data. The collection and wireless transmission of health and medical data from an individual at one location to a health care provider at a different location. Remote patient monitoring uses digital technologies to collect and transmit medical and other forms of health data. Examples include, chronic disease management and patient education. MHealth is the delivery of health care services via mobile communication devices such as cell phones and iPads. Examples include, real-time monitoring of patient vital signs, and patient education. 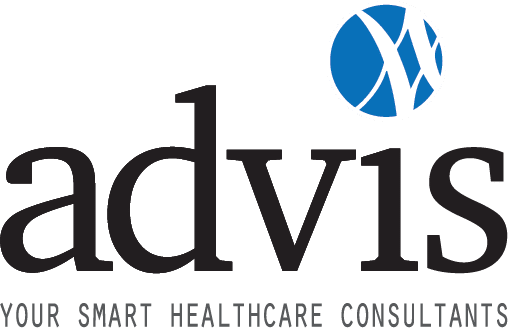 The Advis Group is experienced in structuring telehealth programs for optimal effectiveness. To learn more call The Advis Group at 708-478-7030 or fill out our electronic form.